We understand the importance of a classroom in a student’s life. Our classrooms at C.P.Vidya Niketan help create an inviting and a nurturing learning environment. They are designed to stimulate the mind and promote learning experiences. Everything within the classroom is curriculum focused. This includes furniture, teaching aids, display boards, wall decorations, visuals, and even what can be found on a teacher’s desk. Our furniture and teaching aids are child friendly and age appropriate, keeping each development stage of a child in mind. hands-on science programme will remember the subject matter better, feel a sense of accomplishment when the task is completed, and be able to transfer that experience easier to other learning situations. Science education aims to provide scientific literacy for all as part of a liberal education and to prepare students for further study, and research work. Technology advancement has affected every sphere of life especially education. This has changed our perception of what a school should provide for its students. 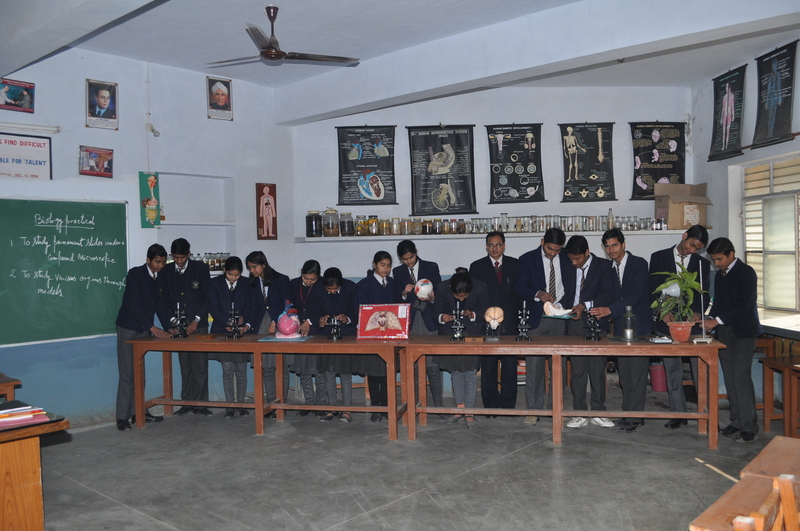 In times of booming technology the computer labs at C.P.V.N provide the appropriate platform to the students to be future technocrats. Computer Science department is well equipped to inspire and hone the scientific approach in students to pursue computer science as an ever progressive branch of study. It serves as an apt tool for developing and presenting audio-visual aids to assist in comprehensive learning in other subjects as well. 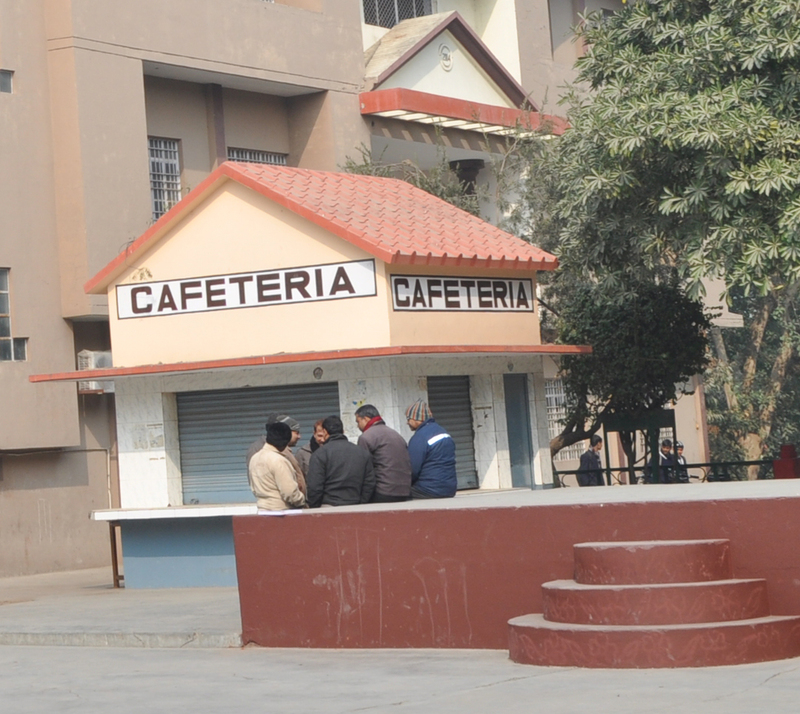 The school has two computer labs catering to the requirements of different age classes. The Junior Computer lab is located at Ground floor of the Boarding Building Block to familiarize and enable the little ones from classes IV to VII to use the computer effectively as per the standards of the class. Good nutrition is important for a focused mind and eating healthy, nutritious meal keeps the child's mind sharp and alert. Keeping this in mind our innovatively decorated cafeteria serves healthy and nutritious snacks in hygienic and healthy surroundings. We, at parental request, serve, keeping in mind the proper dietary requirements for the growing child. 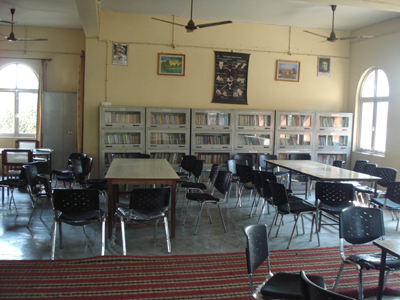 The school has well -stocked library for Junior and Senior Students which cater to the reading appetite of every student with a wide range of books. The collection is replenished from time to time so that readers can keep abreast with the times. "Books, to the reading child, are so much more than the books, they are dreams and knowledge, they are a future, and a past." Proper education is the need of the day if we want our country to progress. This is because every child must be given the best level of education possible and to achieve this, our school has well qualified, trained and motivated teachers who can not only act as facilitators of education but also guide students and become a good role model for them. Our teachers become a child's trusted friend and teach children to open their minds to new activities, thoughts and information. It has been rightly said that 'children are the future of any country' and teachers play an important role in shaping their bright future.